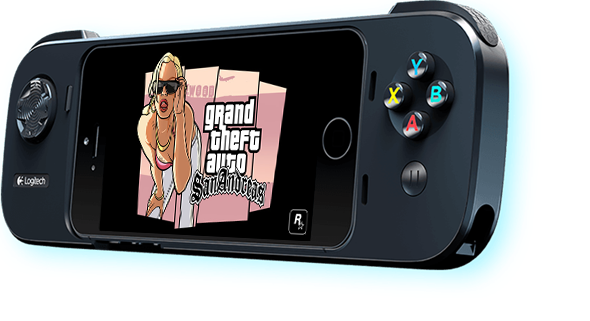 Download GTA San Andreas For iPhone And iPad Right Now! 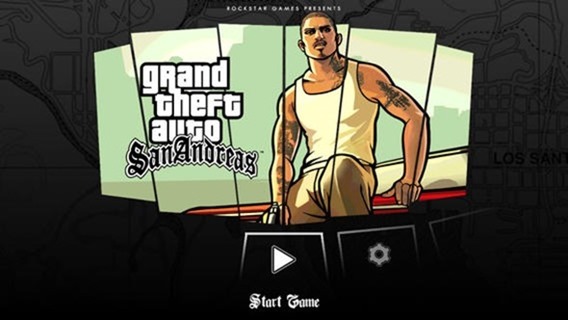 Update x1: GTA San Andreas is now live on the iOS App Store worldwide. Download link can be found at the end of this post. Grand Theft Auto: San Andreas is undoubtedly one of our most beloved PS2-era games, which is why when we found out that Rockstar was bringing the game to iOS, Android and Windows Phone, we got very excited indeed. The thought of tearing it up in San Andreas while on our commutes just gets us all sweaty, and in a very good way. In fact, we’re so excited that we wanted to remind everyone that GTA: San Andreas will be available to buy on iOS from midnight tonight, assuming you’re in New Zealand or Australia! For those who don’t remember the original or, unbelievably, were just too young to have been playing GTA back in the early 1990s, GTA: San Andreas centered its story around CJ, a man who finds himself on the run from the law and causing havoc in San Andreas while trying to clear his name after being set up for a couple of crooked cops. With this being a good GTA game, everything eventually devolves into plenty of car crashing, people shooting and plane flying which is as much as you can hope for, really. As for the iOS implementation of the game itself, Rockstar has pulled out all the stops. While the game will play on anything newer than an iPad 2 and iPhone 4s, those with newer devices will be able to play the game at its best. We’re told newer iPhones and iPads will benefit from dynamic shadows and real-time reflections. There’s MFi game controller support too, so if you want to really feel like you’re playing on a game console then you’re in luck. If not though, there are plenty of touch-based options that should see right. While GTA games are famous for their in-game radio stations, gamers will be able to create their own stations by building music playlists specifically for GTA. All the gamer needs to do is call the playlist ‘GTASA’ and the game will pick it up. Good stuff. A reminder – Grand Theft Auto: San Andreas will be available on the iOS App Store in the UK and US from midnight tonight, and also other regions, priced at $6.99, while those residing in New Zealand can grab the game from the link which we’ve embedded below. Also, the Android and Windows Phone versions of the game aren’t live yet, but when it is, we will definitely update our readers on it.